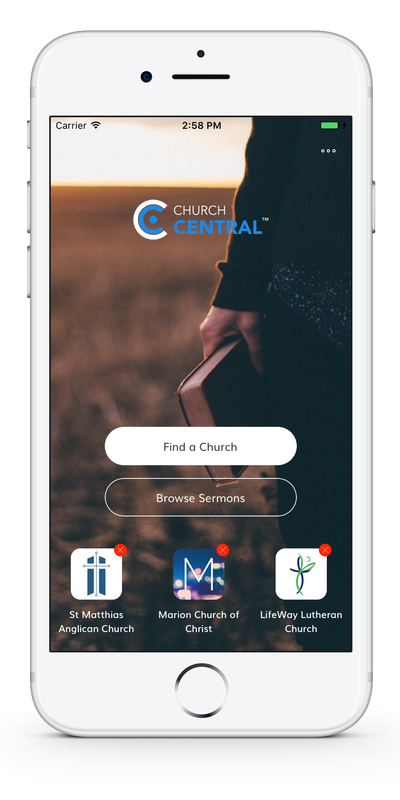 Find, connect, and engage with your local church easily with the Church Central App. 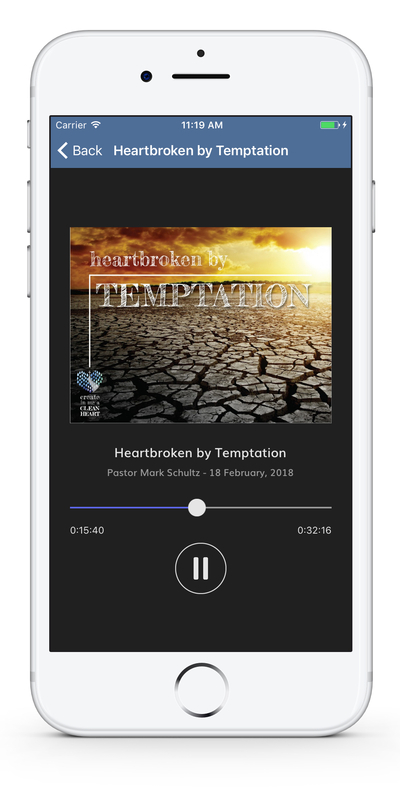 Stream sermons while you're on the go. 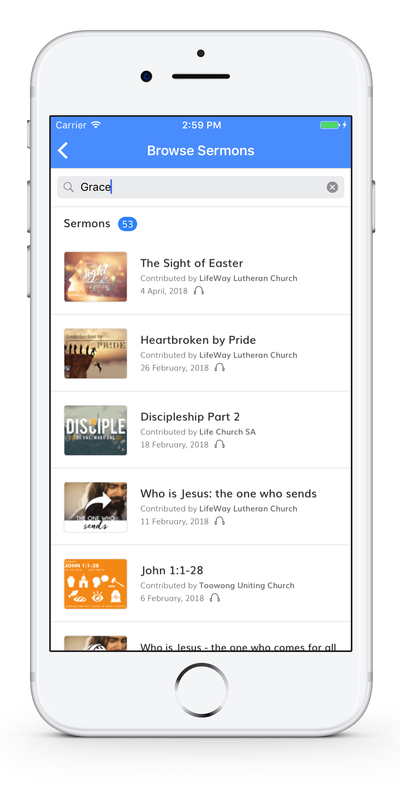 Search and stream sermons across all Church Central churches by topic, speaker, and more. Find a church, add to favourites or browse an extensive sermon resource all from one place. 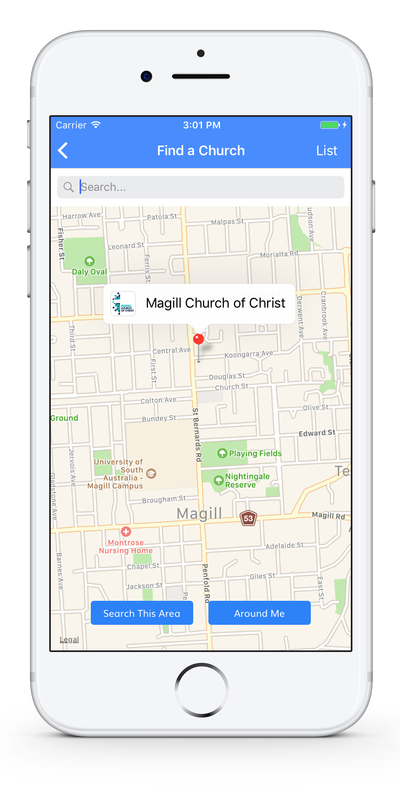 Search for churches via the map with a quick and easy "Around Me" or "Search this Area" function. 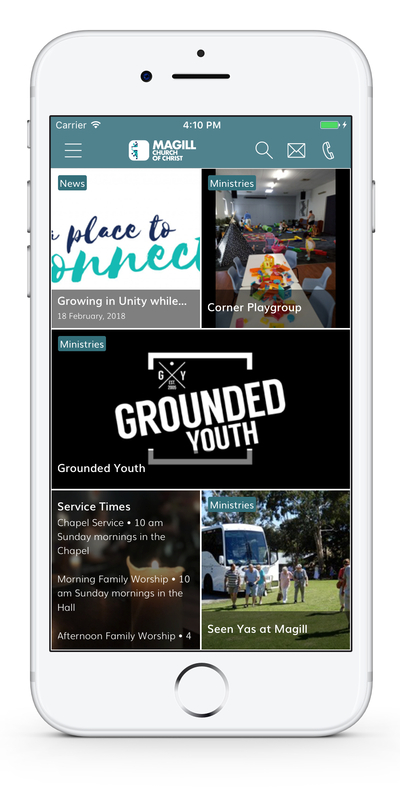 Connect and engage with your local church and set them as your church for quick and easy to all content and features. Want to add your church? Get in touch!